The TRUE Stretch Golf is the one vital piece of exercise equipment that allows golfers to improve their game through added flexibility. The Anaconda is a revolutionary way to develop explosive speed, power and cardio - all in one workout. 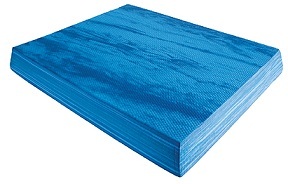 A single rope is used to perform undulations. 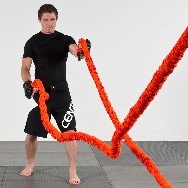 Manila ropes are our most popular. 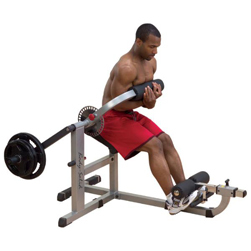 The core muscles are the seat of power for many athletic movements. Simply put, powerful movements start with the core. 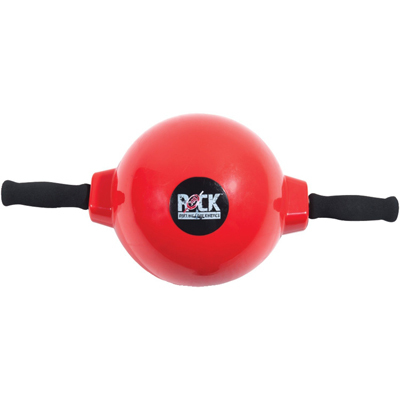 The ultimate core trainer, the ROCK 360 uses an innovative, patented ball-bearing system that allows users a 360 degree range of motion without restricting their movement. 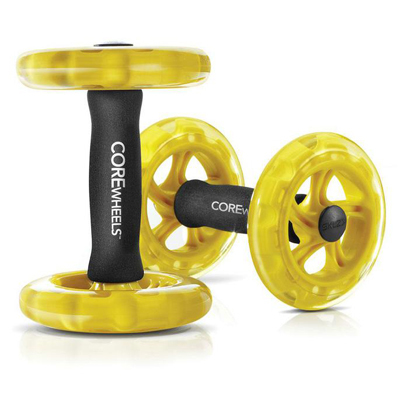 Take your planks, pushups and pillar exercises to a new level with the COREwheels dynamic core strength trainer. 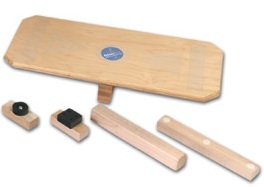 The Rocker Board 20" is ideal for strengthening ACL and ankle joints by increasing the R.O.M. 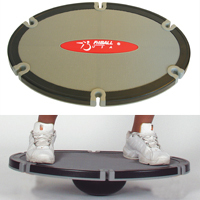 Rocker and wobble-style balance board includes 5 easy change fulcrums from 4 to 12 degrees. Your best choice for office and home, 2 levels. 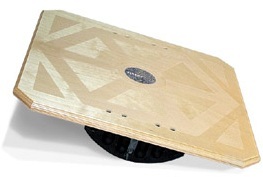 Introducing the next generation of Balance Boards. 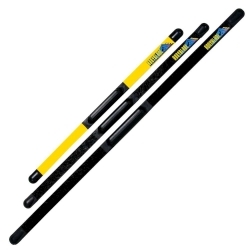 A patented dual level fulcrum allows the board to adjust from basic to advanced with a simple twist of the wrist. 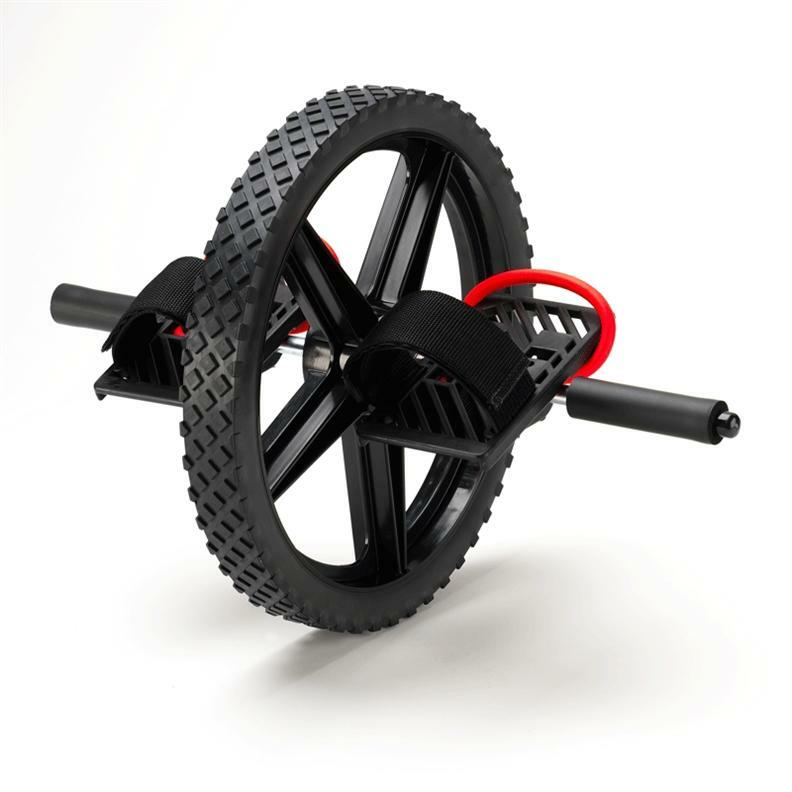 The new FitBALL® Deluxe Board has an extra-large 19.5” x 27” surface with plenty of room for wide-stance functional training and 6 slots around the edges for use with your tubing. 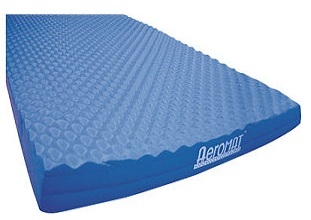 Balance Pads are a great addition to mat work for added balance challenge or more cushioning. 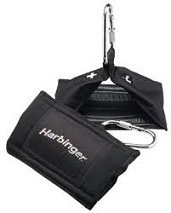 Heavy Duty Hanging Ab Straps. Go beyond the basic crunch and take your Ab workout to the next level. Vertical abdominal training allows you to maximize your efforts by using your body's own resistance. 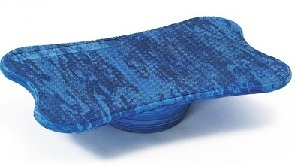 Balance Wedge - Air-filled wedge shape with pebbled top and smooth bottom surface. 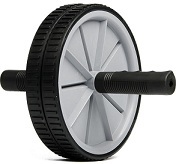 A great tool for strengthening and rehabilitating the shoulders, back, core muscles, and lower extremities. 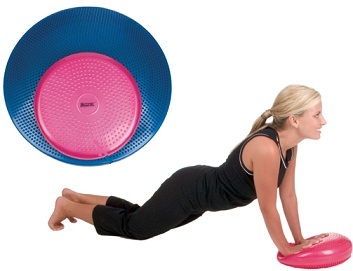 Provides the progressive resistance achieved through inertia and the momentum the body generates. 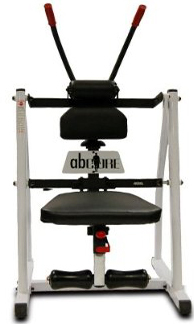 The Abcore Junior Abdominal Machine answers the call of home exercisers around the world: a way to perfectly isolate, tone and sculpt your abs in a focused way that chiropractors and gym owners stand behind. 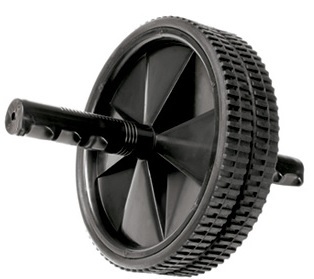 This is a high-end gymnastic ring set crafted by the makers of Lock-Jaw barbell collars and AXIS Cable Speed ropes. 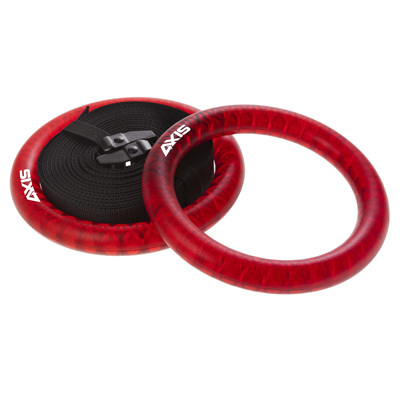 This pair of gymnastic rings for fitness is made from high strength ABS plastic. 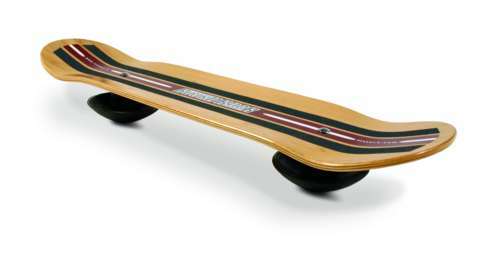 This indoor skateboard is an extremely challenging balance product.